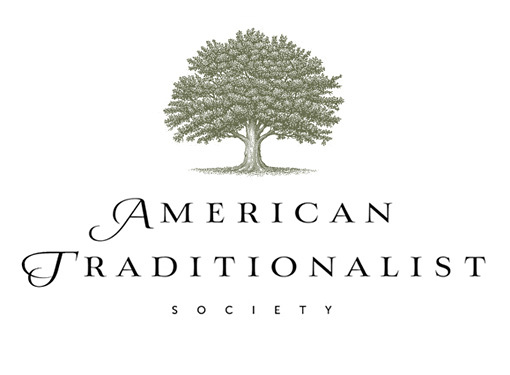 The American Traditionalist Society is a new organization that seeks "the spiritual and intellectual renewal of American society" through traditional conservative principles. 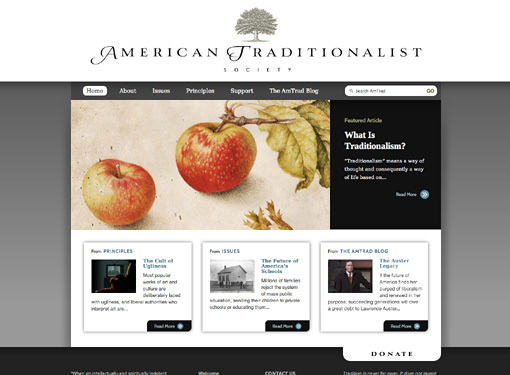 AmTrad needed a website that was easy to read and navigate, but also one which visually conveyed their staunchly traditional character. The site is currently under development, and has not yet made its official debut.